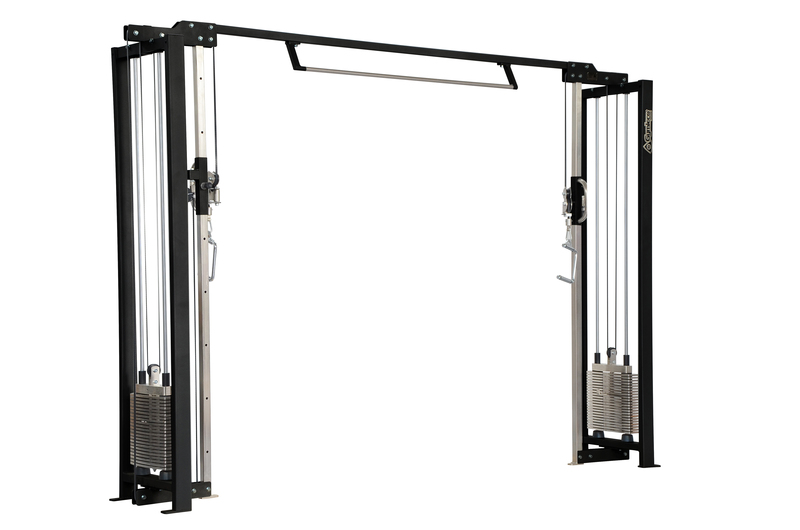 A classic among gym equipment, the cable crossover is a exercise machine that effectively trains almost the entire upper body. The crossover pull has all the features needed for efficient training. 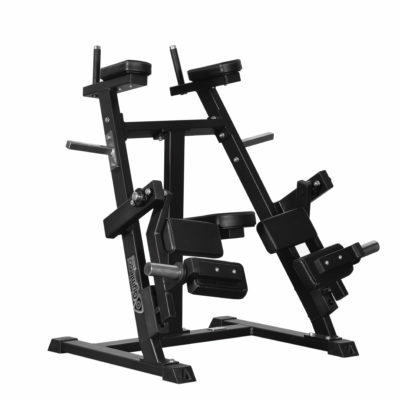 Equipped with the height adjustable pulleys for better training. 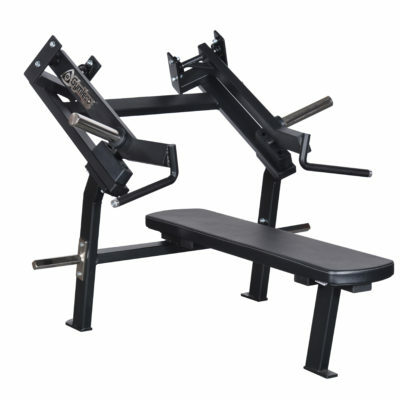 The low-set weight stack gives a much greater range of motion so that such all chest and shoulder exercises can be performed freely. 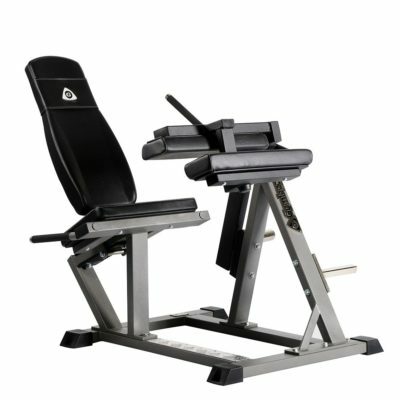 The machine is a various training equipment that is also suitable for rehabilitation. The straps that go over the double ball bearing wheel give an extremely light smooth movement. To save further space, you can add a chin-up bar (article no. 110k, optional). Tighter increments of weight stack (optional).